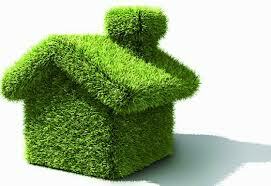 Home » Comments , Markets , News » NO to Green House Program in 2013 in Romania. Rovana Plumb said that there are no money! NO to Green House Program in 2013 in Romania. Rovana Plumb said that there are no money! The Minister of Environment and Climate Change, Rovana Plumb, confirmed that the "Green House" program, interrupted since 2012, will not be restarted this year due to the lack of funds. "There are no chances for the "Green House" program to restart this year. There are no money, we have no money for financing it. 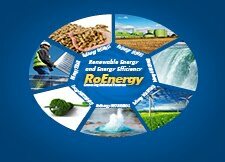 If in the next period of time there will be opportunities to finance the program, then certainly we can talk about a new phase of the program", said Rovana Plumb. At the begining of this year the official said that, as far as running the "Green House" program, stopped during previous year, a new session was intended to be launched, at that moment beying analized over 10,000 cases which were filed in 2011. Two months ago, a report released to the press by the Court of Romania has shown that the "Green House" program presented a range of vulnerabilities and failures in 2011.